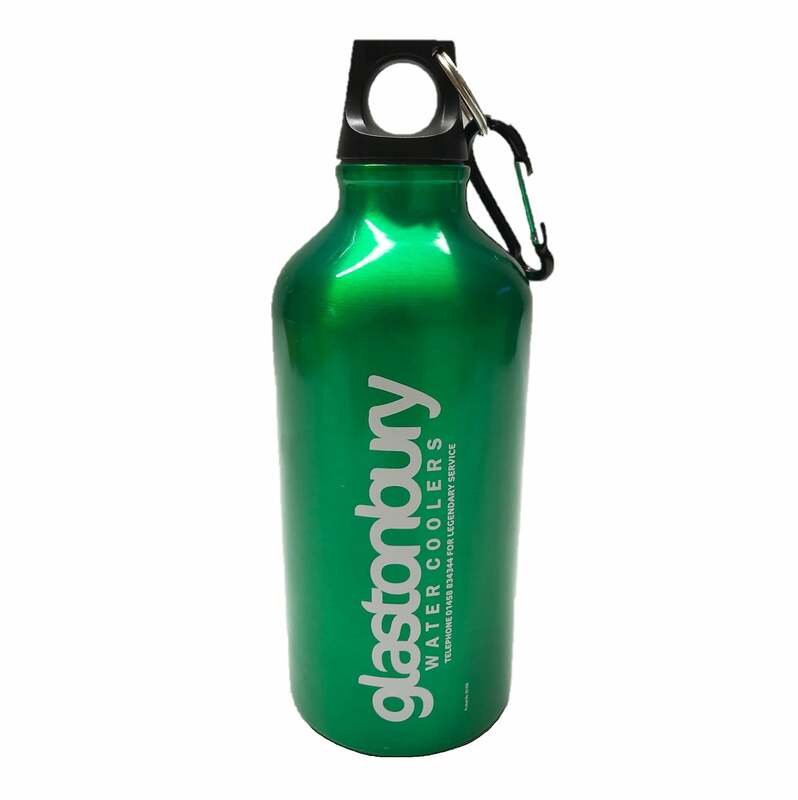 Whether it's to remember a visit, or a view from our webcam that has inspired you, these unique refillable bottles are ideal for a variety of uses & locations as well as a wonderful Christmas gift. The live view of the iconic Glastonbury Tor from the Glastonbury Spring Water office window. Looking To Stay In Glastonbury? Explore all that Glastonbury and the surrounding area has to offer during your visit to Somerset. You will be amazed at the sheer diversity of places to visit. 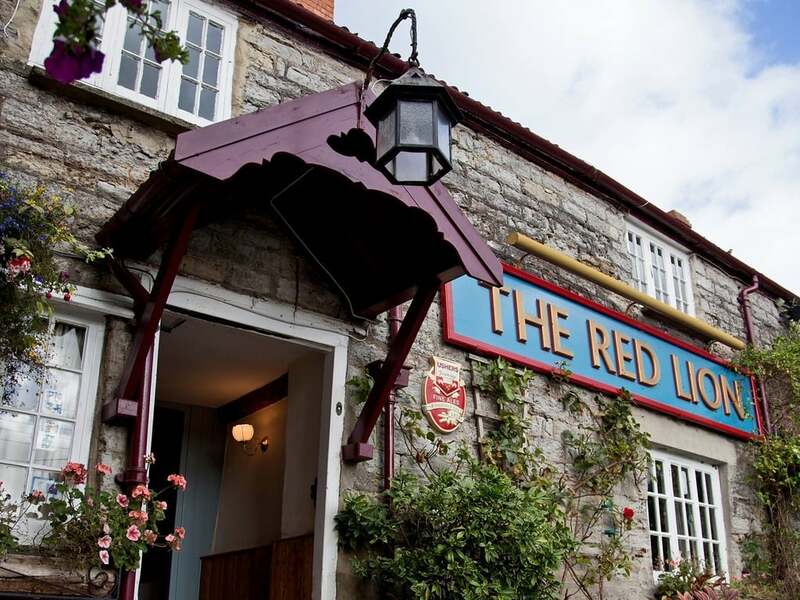 The Red Lion is in close proximity to Bath and Bristol and only a 10 minute drive to Glastonbury Town.